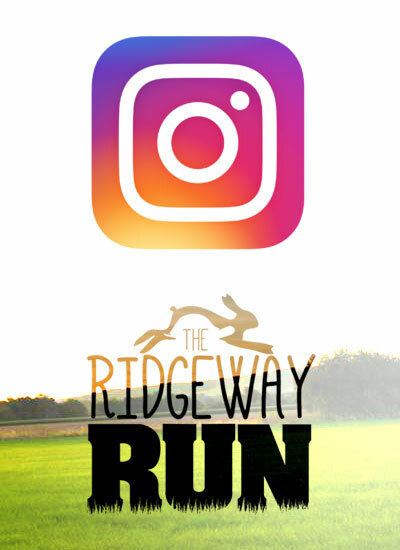 A trail run of either 5 or 10 miles starting and finishing in Ashbury, the route will take you to Uffington White Horse Hill, Wayland’s Smithy along the Ridgeway and surrounding countryside. The Children’s trail run is within the Coombes at Ashbury. Since starting in 2016 we have proudly supported a number of local charities, this year a minimum of £1 per entry will go to our chosen charity, we are very grateful for the support we receive from everyone involved. Whether you are a hare or a tortoise the event is for everyone; run individually or as part of a team. To qualify as a team you must all be running the same distance and be made up of 3-6 people. * minimum participants age 10 years old, children aged 10 – 13 should run with an adult if this is not possible please contact us. *** Open to ages 6 – 11 years (waiver to be signed by parent/guardian) children aged 10 and above can if they wish run the 5 mile route with an adult. If you are joining a team that is already registered you will find the team name in the drop menu under TEAM/CHARITY/RUNNING CLUB click on your team name, further on down where it says I HAVE A PROMOTION CODE click on this and enter in capitals the word TEAM this will ensure you get your team discount. If you are the first to register a new team enter you name under CREATE NEW TEAM and carry on with registration as above. Only the first three runners placings of a team running the same distance will count towards the overall team time/placing. We are very grateful to the support of the community and to our sponsors.